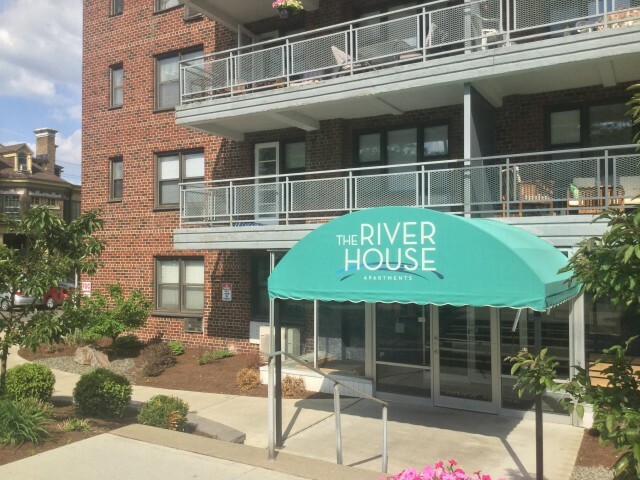 The River House features professional offices at a prestigious address and spacious residential suites with grand views of the city skyline bordering along the scenic Chenango and Susquehanna Rivers. 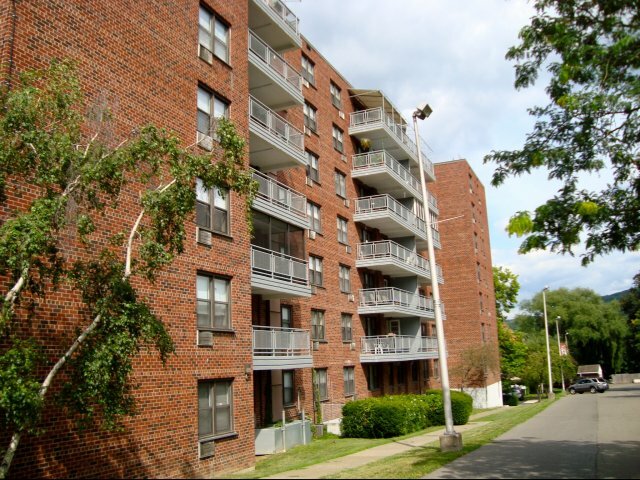 All River House Apartments have comfort and convenience built in. 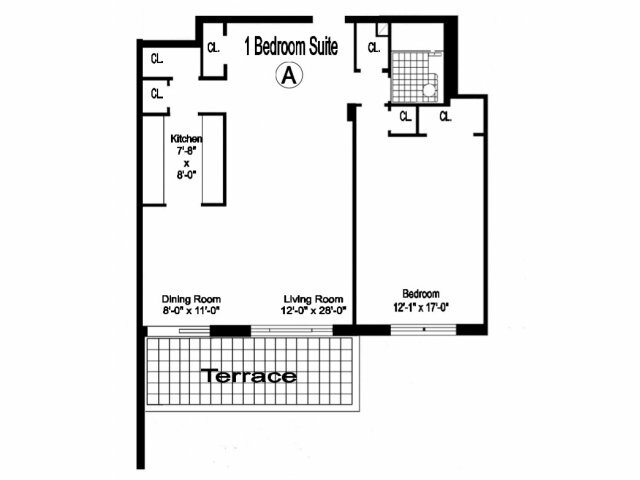 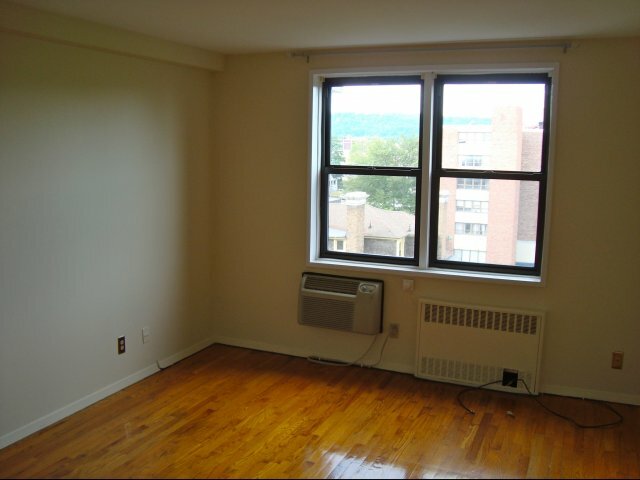 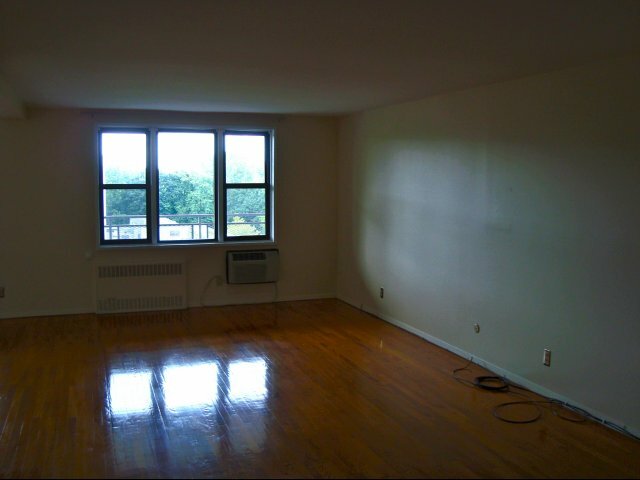 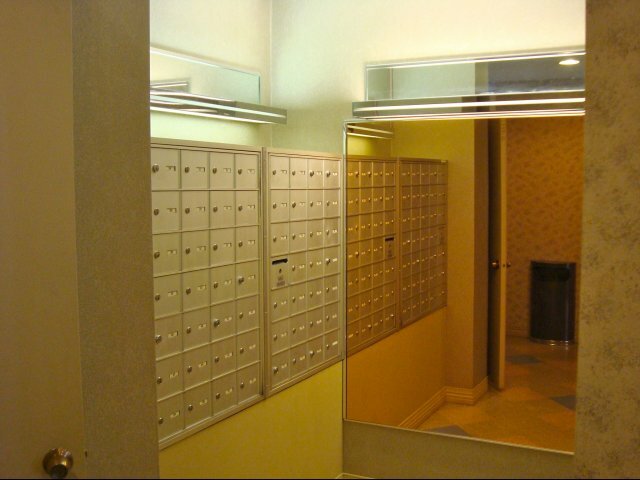 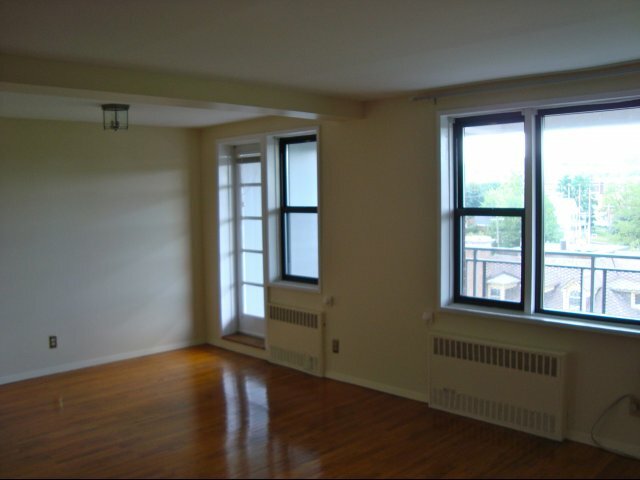 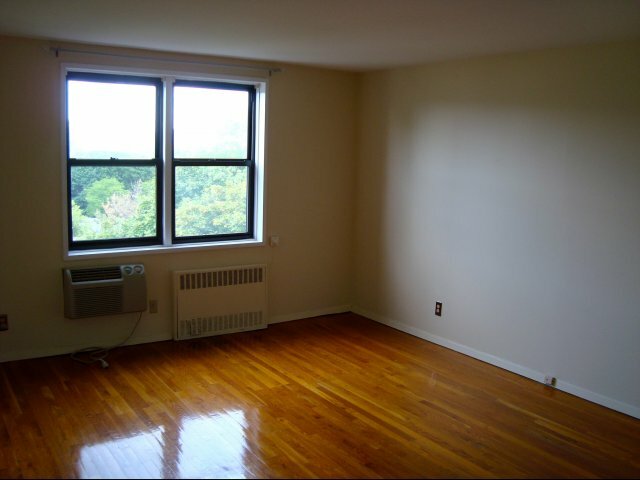 Spacious floor plans include private terraces, large closet spaces, and many other modern amenities. 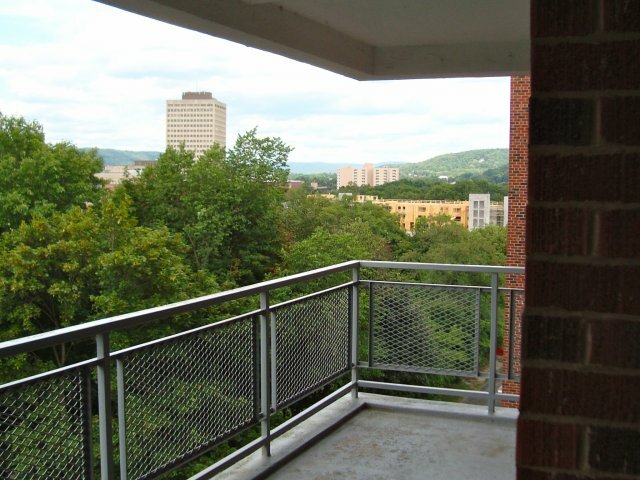 Choose from one, two or three bedroom apartments that include fully furnished kitchens, a full-size balcony, and air conditioning. 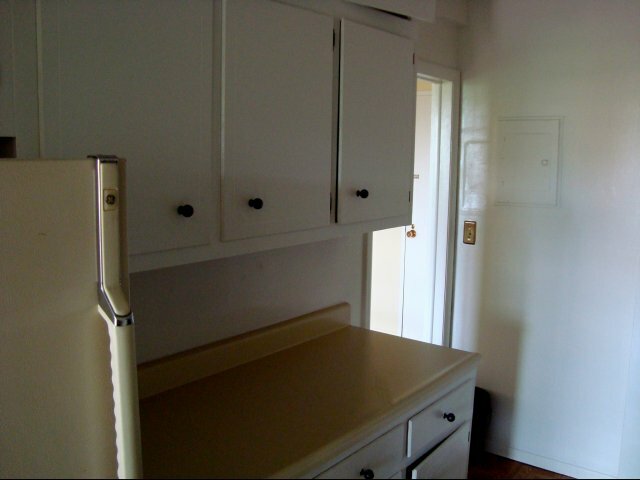 A large laundry room is on premises for your convenience, as well as 24-hour maintenance service. 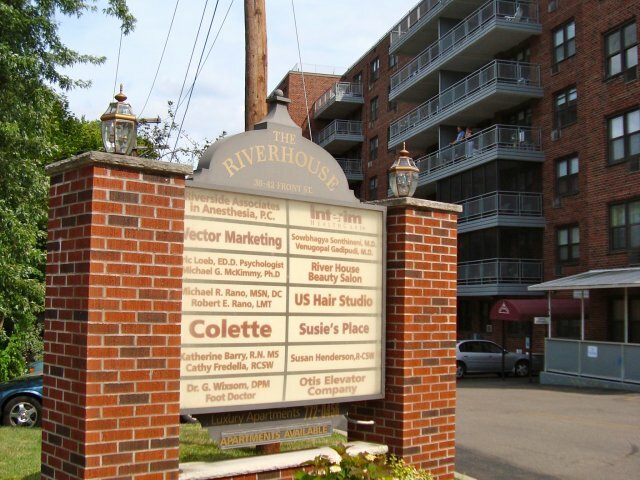 The River House is steps away from restaurants, shopping, the Forum, the Arena, Baseball Park and the Roberson Center. 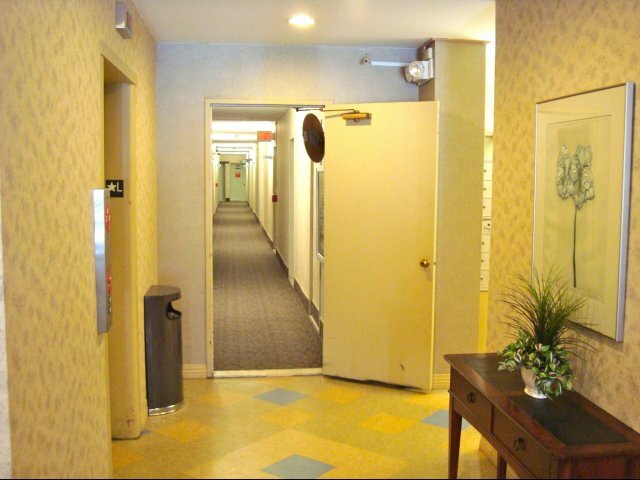 Ample parking for tenants and businesses. 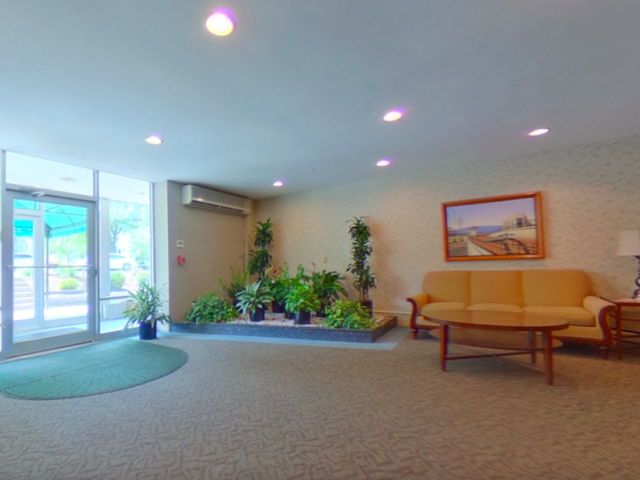 Beautiful Lobby at The River house in Binghamton. 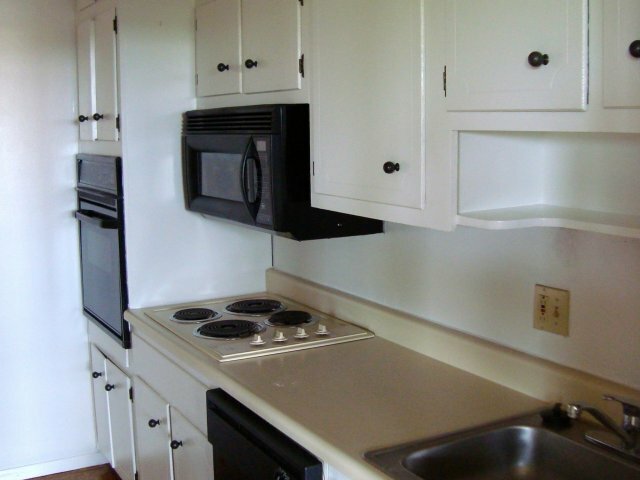 Small dogs or cats are welcome: $120 non-refundable pet deposit and $10 fee per month.